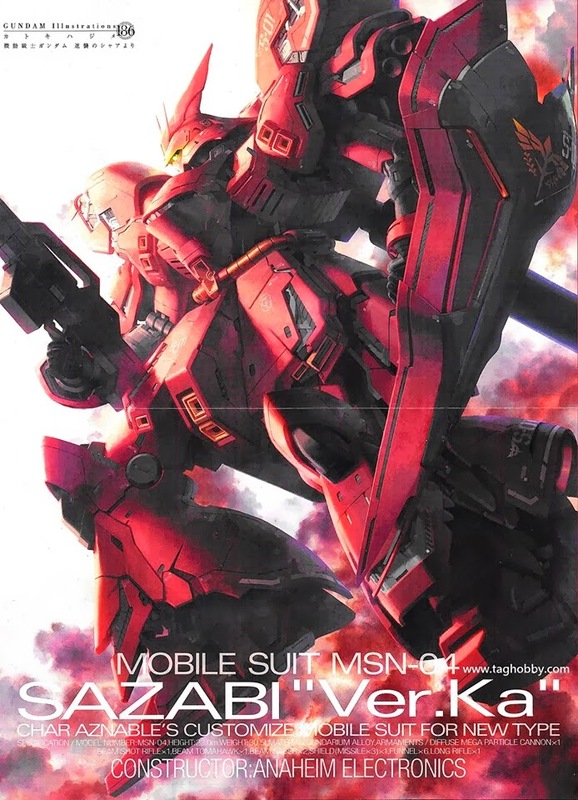 Here's a poster of Sazabi Ver. 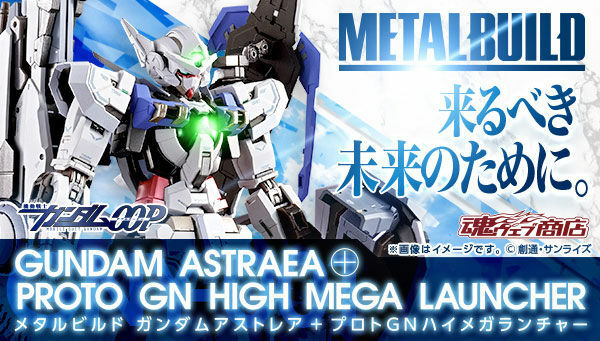 Ka from Gundam ACE February 2014 issue. 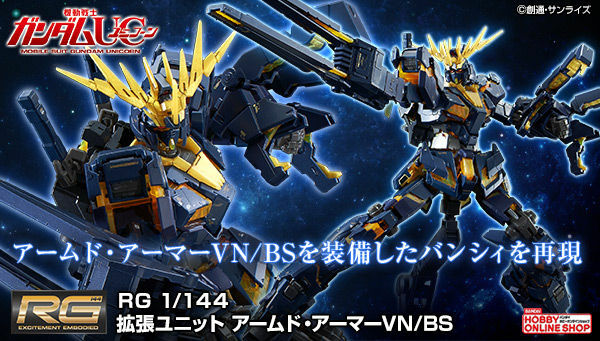 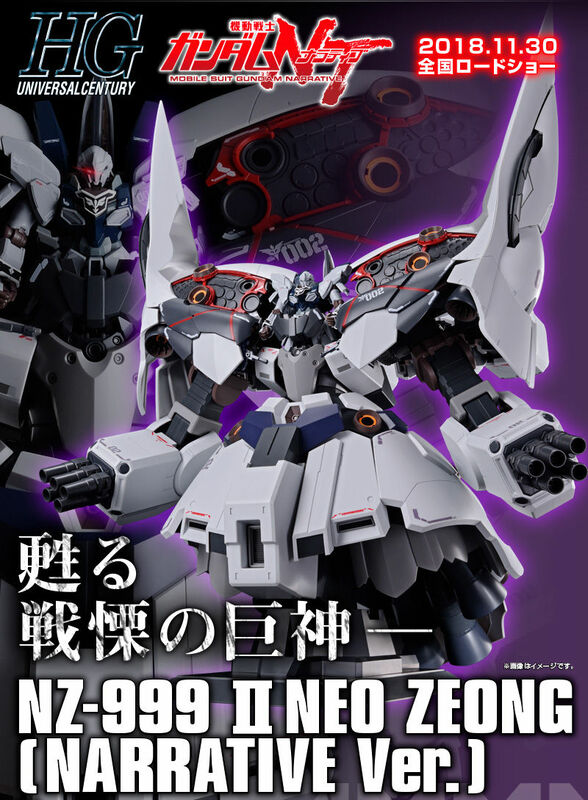 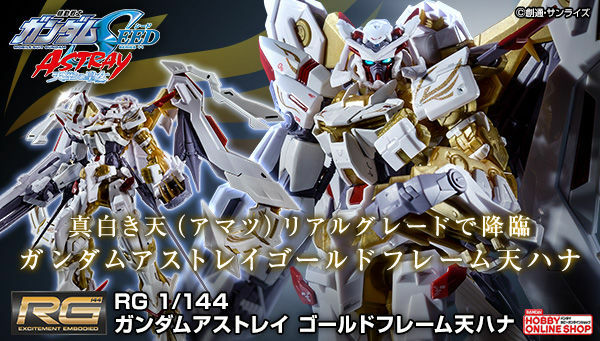 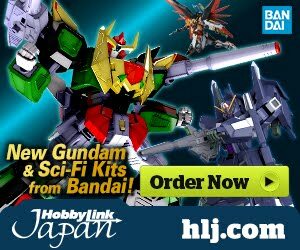 This would look great with the nu Gundam poster that they released recently.